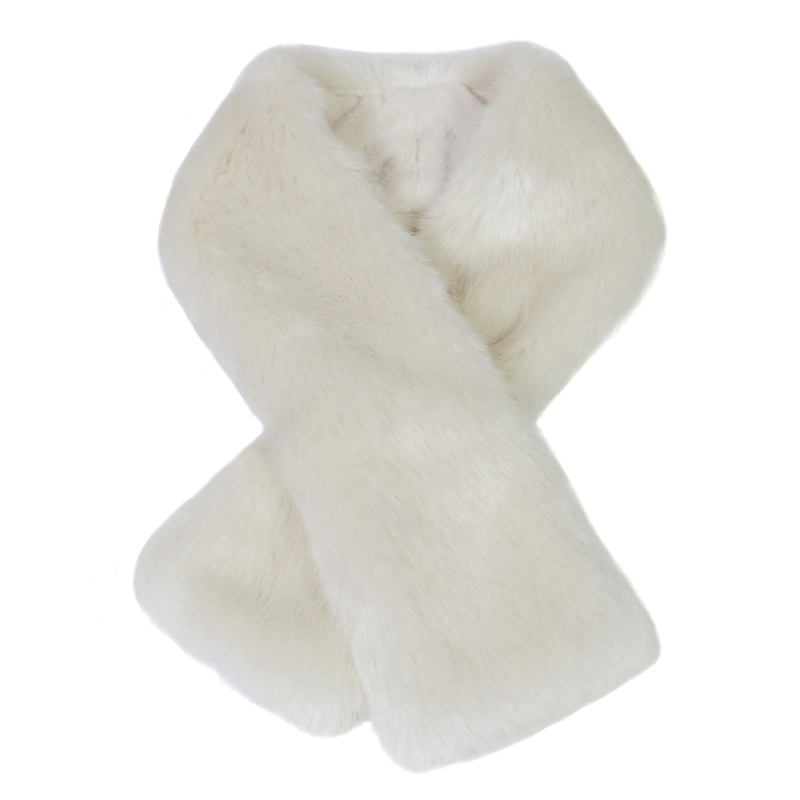 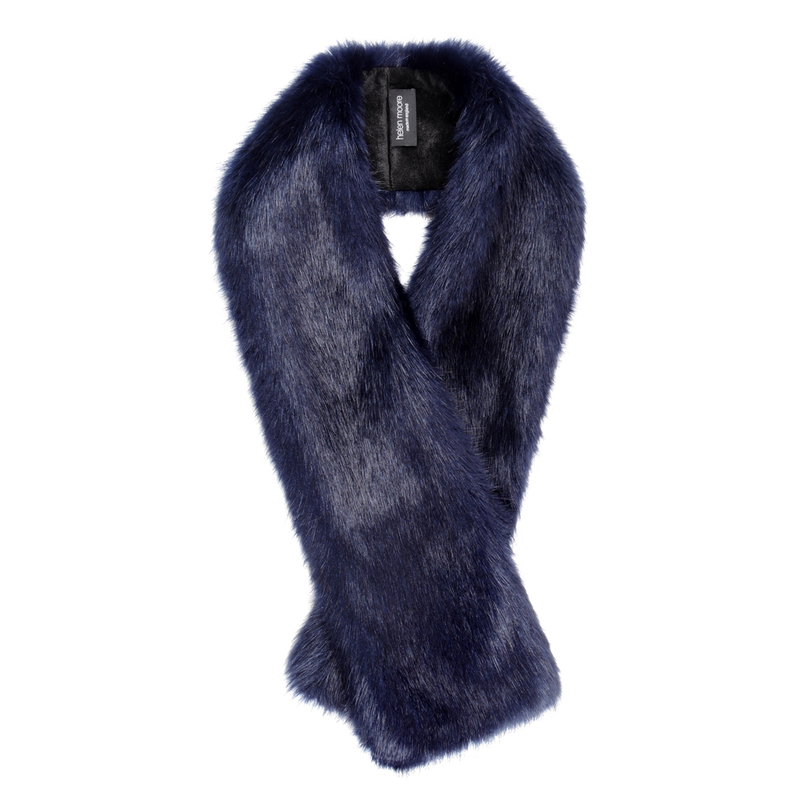 The perfect scarf to brighten a gloomy winters morning. 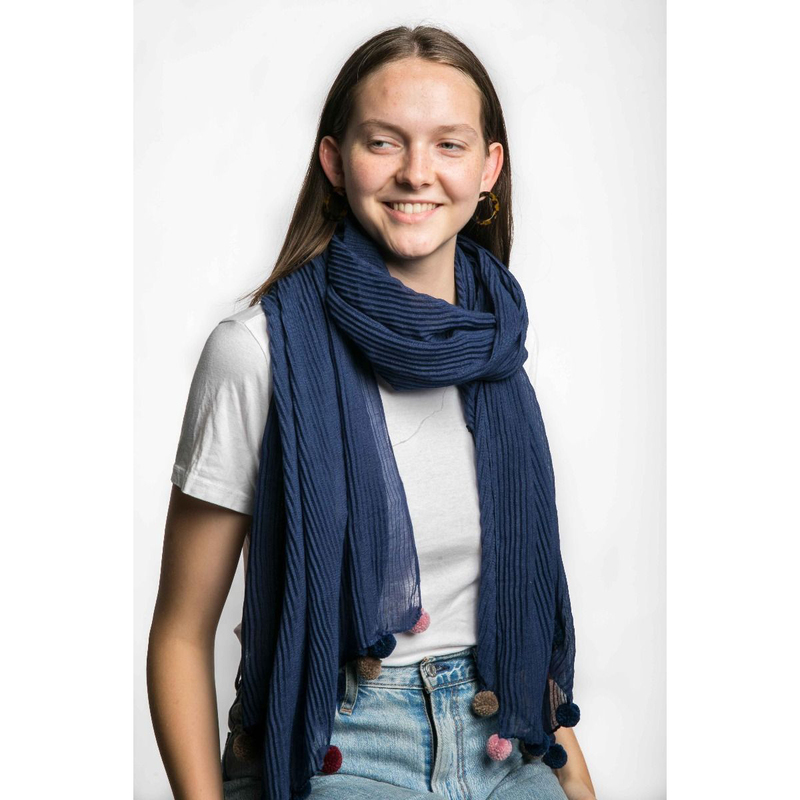 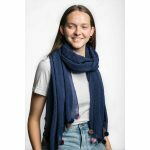 This Navy Scarf will keep you warm and feeling great, not to mention, the simple design will revitalise any neutral outfit. 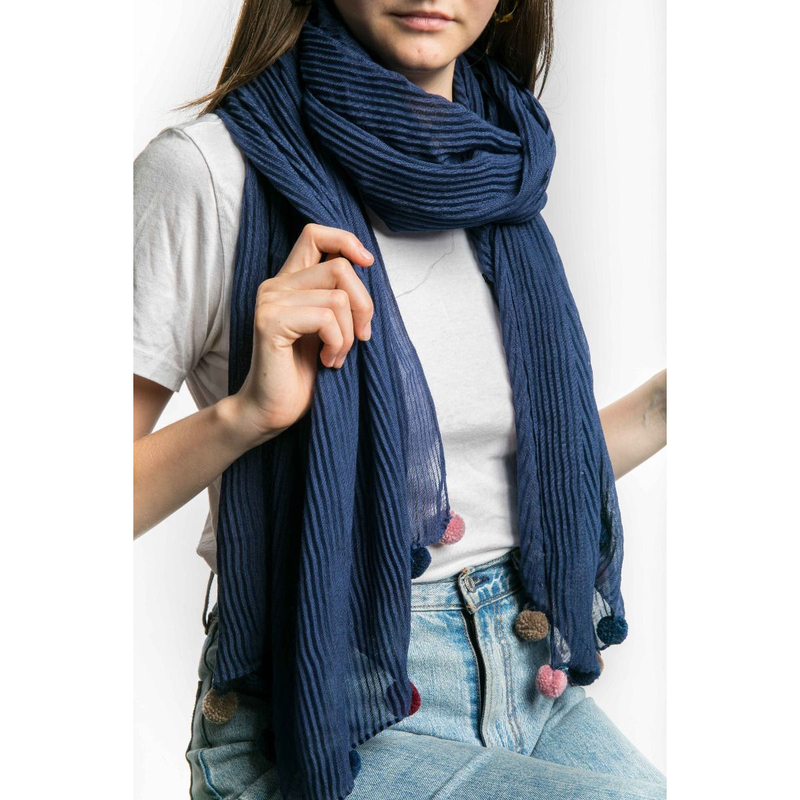 Be the first to review “Navy Scarf” Click here to cancel reply.